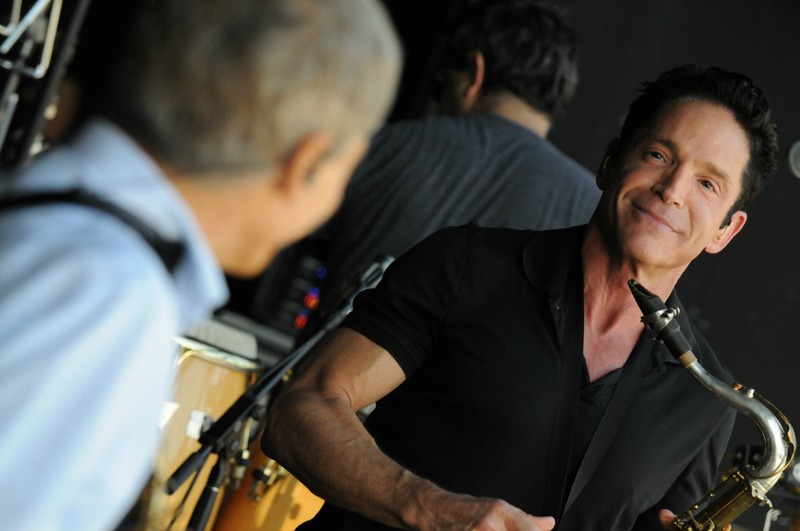 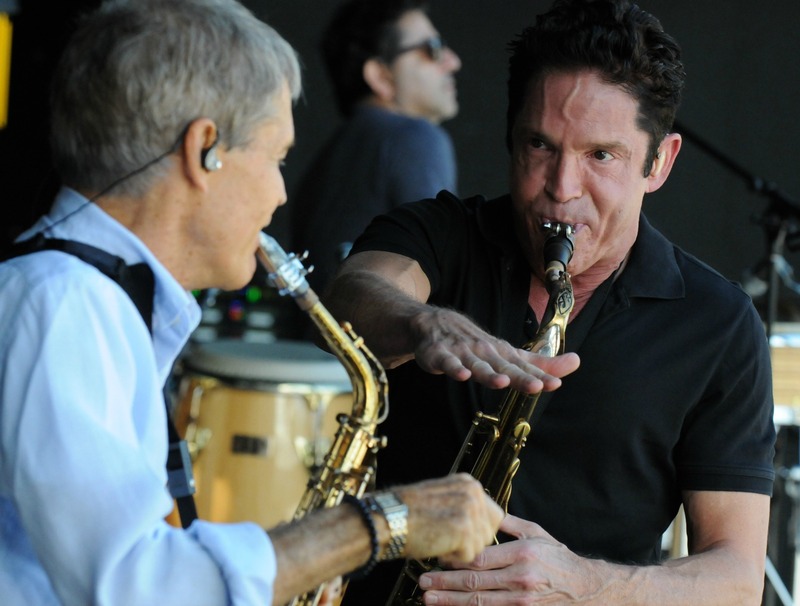 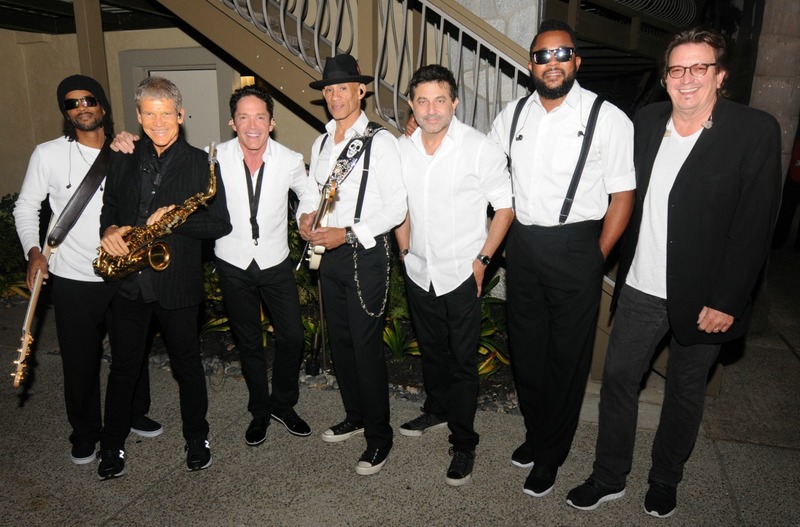 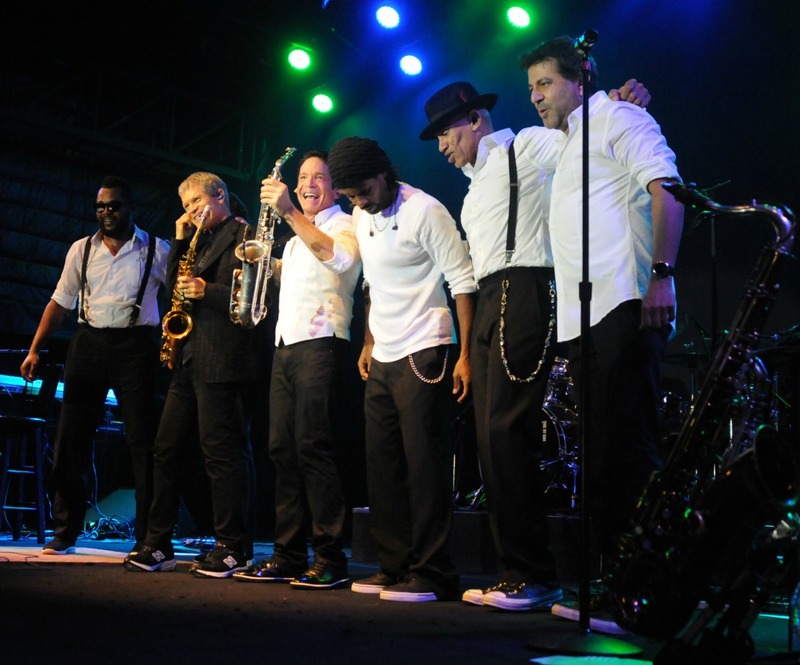 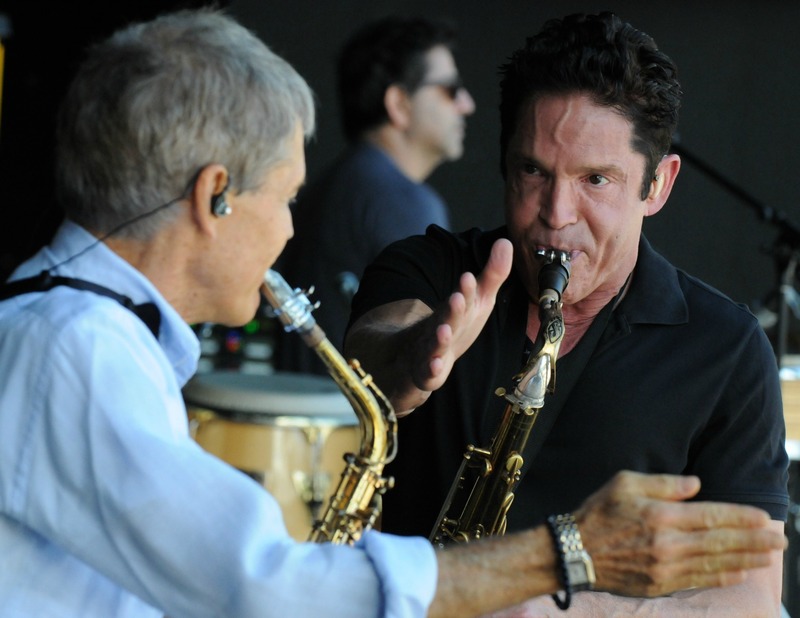 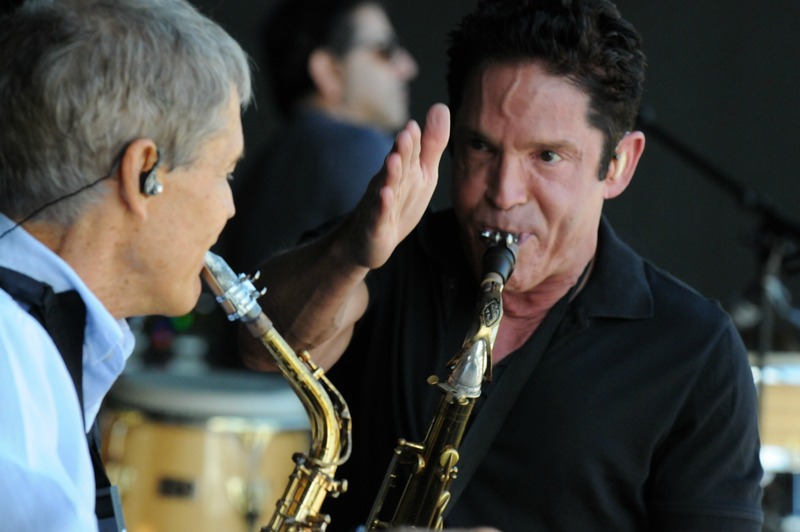 In the last week of their Side By Side tour, Dave Koz & David Sanborn dazzled fans in San Diego at Humphreys Concerts by the Bay on Sunday, Aug. 28, 2016. 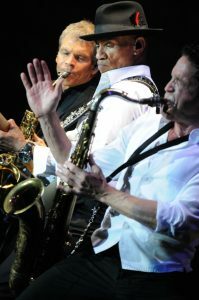 The Platinum-selling saxophonists have a few days off the tour bus before concluding their tour, which began on July 30. Air travel will transport the co-headliners, along with their band (comprising guitarist Randy Jacobs, Andre Berry on bass, Frank “Third” Richardson on drums and Ramon Yslas on percussion), to the Greater Charleston Lowcountry Jazz Festival in North Charleston, South Carolina (Sept. 2); and Warren Hill’s Cancun Jazz Festival, an all-inclusive vacation at the Hard Rock Hotel (Sept. 3). 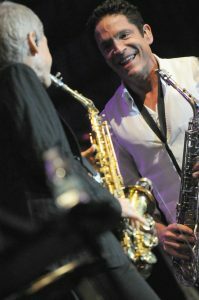 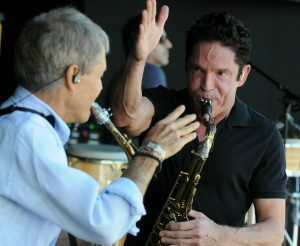 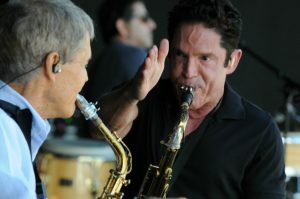 For more information on Dave Koz and David Sanborn, visit www.davekoz.com and www.davidsanborn.com, respectively. 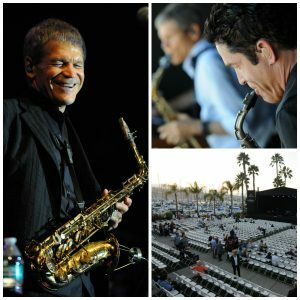 This entry was posted in Concerts and Festivals and tagged Dave Koz, David Sanborn, Greater Charleston Lowcountry Jazz Festival, Side by Side Tour, smooth jazz, smooth jazz concerts in San Diego, Warren Hill's Cancun Jazz Festival on August 30, 2016 by Melanie.